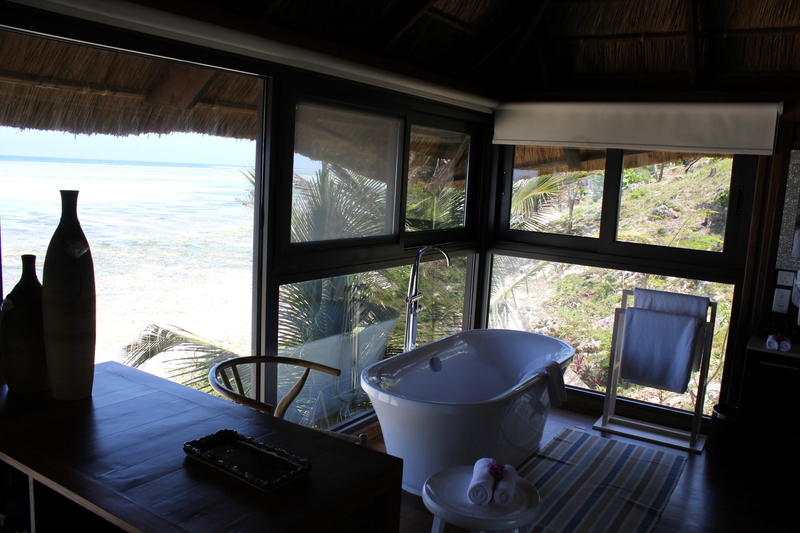 The Best Place in the World to Take a Bath… would have to be in a Romance Pavillion at the Meliá Zanzibar in Tanzania. Perched precariously on the edge of the cliff, these luxurious suites have ceiling-to-floor windows and a bathtub that overlooks the Indian Ocean. 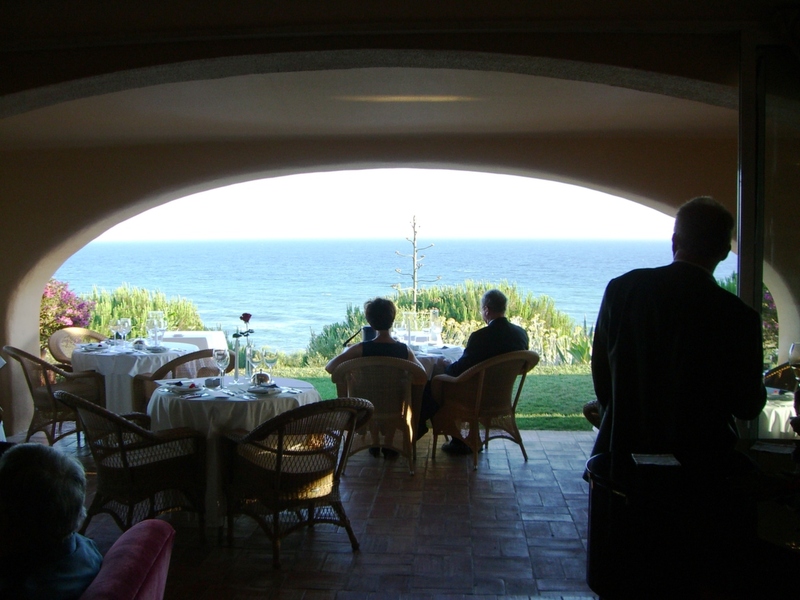 The Best Place in the World to Enjoy a Romantic Meal… is at the Vila Joya Hotel Restaurant in Portugal’s Algarve. Upon arrival, you are greeted with the words “Welcome to Paradise”, and if you are a foodie, you will certainly feel like you have gone to seventh heaven! Listed as one of “The World’s 50 Best Restaurants” in 2012, this Two Michelin Starred restaurant is a real treat – arrive hungry! The Best Place in the World to go on Honeymoon is… Africa. From romantic safari lodges and luxury tented-camps, to white sandy beaches and cosmopolitan cities, there is something to suit every taste and every budget in Africa. The perfect choice for those who are looking for a truly unique honeymoon experience, but just remember – Africa is not for sissies! 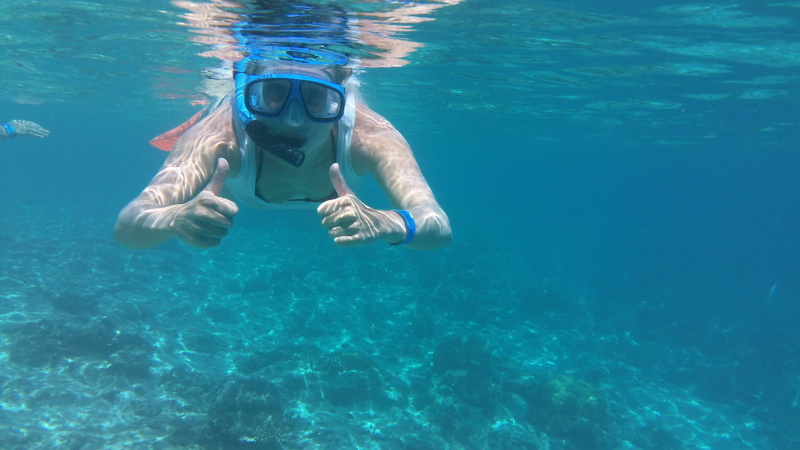 The Best Place in the World to go snorkelling… Well, I have heard that Raja Ampat in Indonesia is the best place in the world for snorkelling and diving, but as I have yet to tick that one off my bucket list, I would have to go with the Mamanuca Islands in Fiji. The Best Place in the World to drink a Quilmes Beer… is in the Thermal Pools of Cacheuta in Mendoza, Argentina. A wonderful place to sit back, relax and enjoy an ice-cold beer, these natural thermal pools are said to have healing properties – although I think, the beer could have something to do with that! 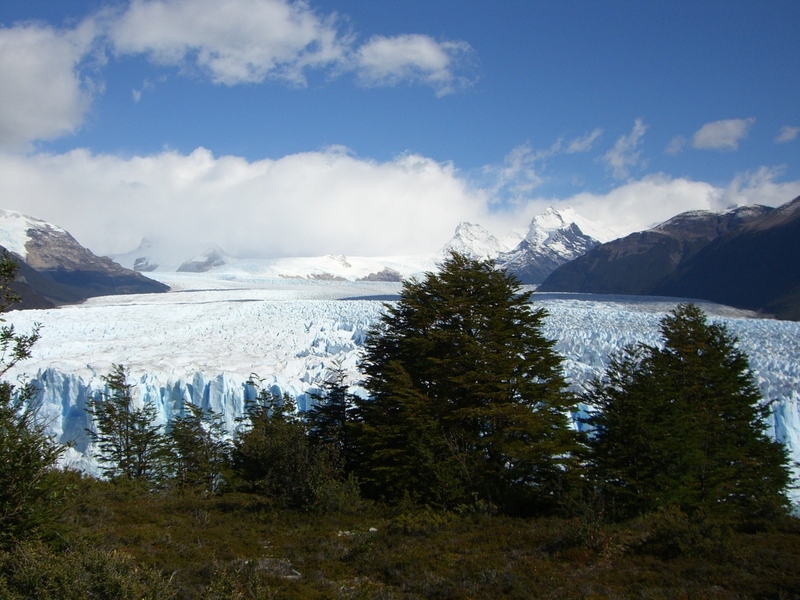 The Best Place in the World to have a picnic… This is a tricky one! 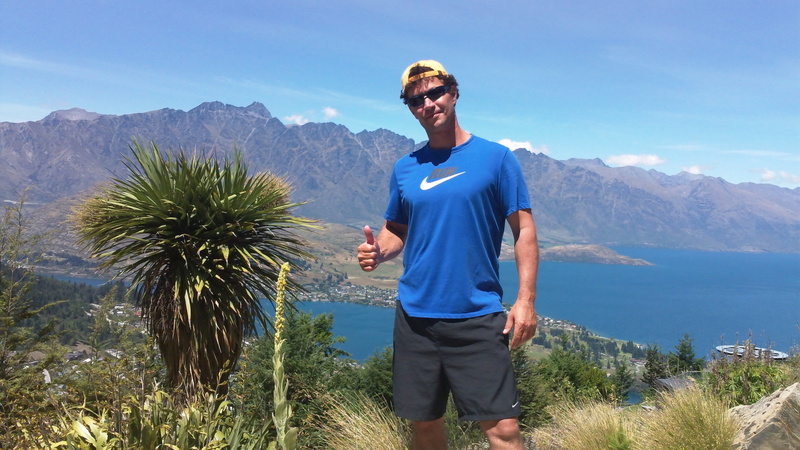 So I will have to go with my favourite three… at the top of Lion’s Head Mountain in Cape Town South Africa, overlooking Lake Wakatipu and the Remarkables Mountain Range in Queenstown New Zealand, or in front of the Perito Moreno Glacier in Los Glaciares National Park Argentina. Where are your best places in the world? Drop us a line and let us know! 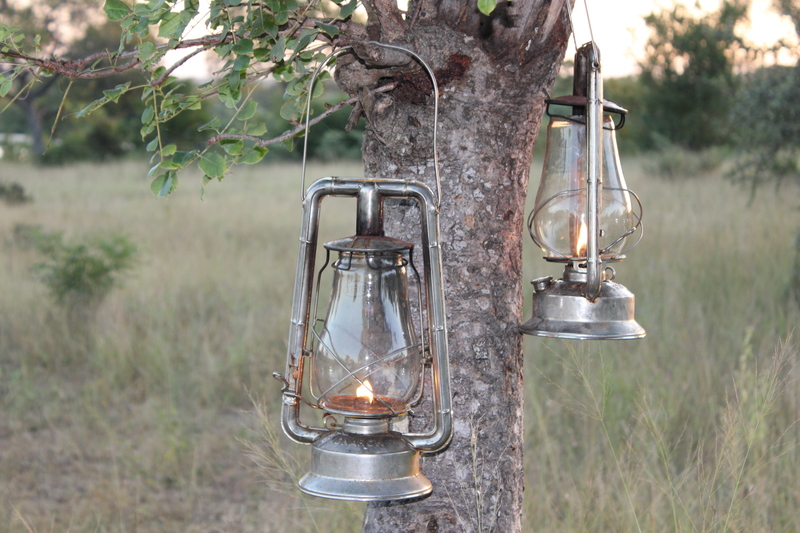 Next Post The Heatwave is Set to Last – Anyone for Glamping? Truly awesome! You are so lucky to have born in a place where there are limited or no travel restrictions. I envy you but happy that at least through you I am able to see and know of beautiful places our wonderful nature has in store. I haven’t traveled like you guys did. But, among the places I have been in India, Wayanad in Kerala is my favorite where i went trekking down the coffee plantation to reach a hidden waterfalls that was difficult to reach. Out of India, Isle of Wight, in England is the best place ever…..I wish to go there atleast another 10 times and that would still be a fewer count. Thank you for the above best things to do for best places.